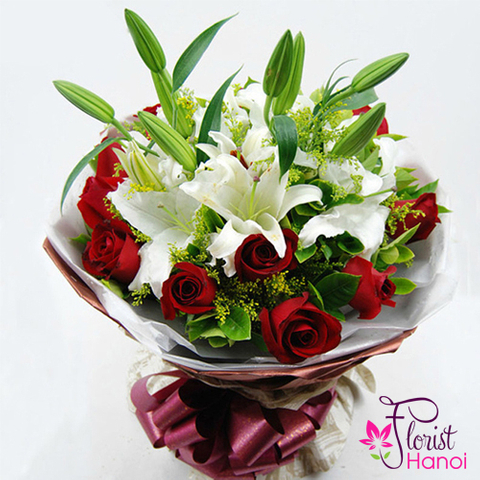 Send roses to someone and keep the long loved tradition going by sending flowers to your sweetheart with this classic flower of love in red roses. 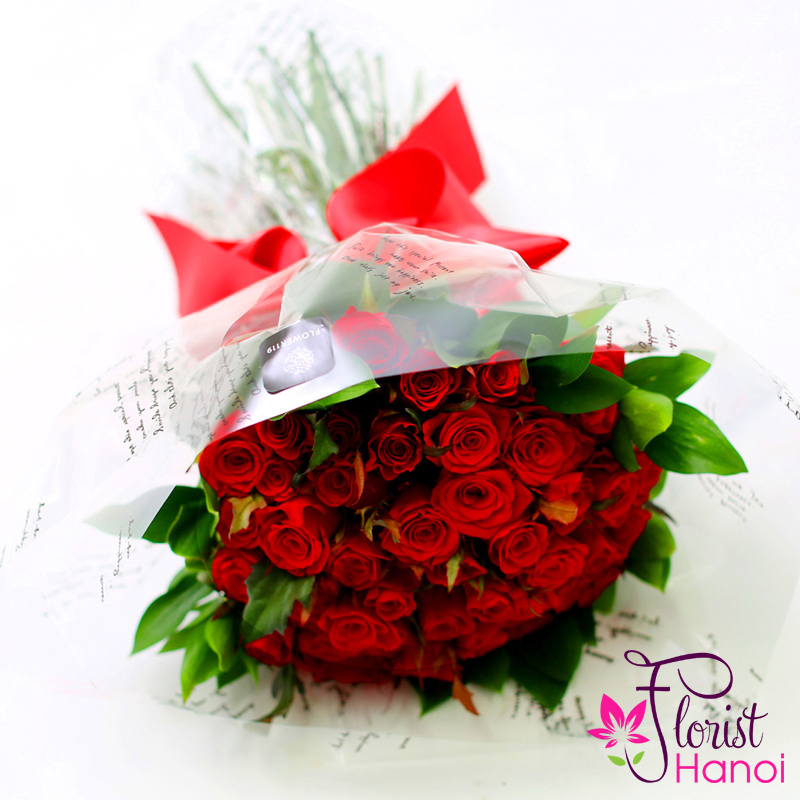 This gorgeous bouquet of flowers includes a 35 deep red roses delivery and stunning rose arrangement from the heart. 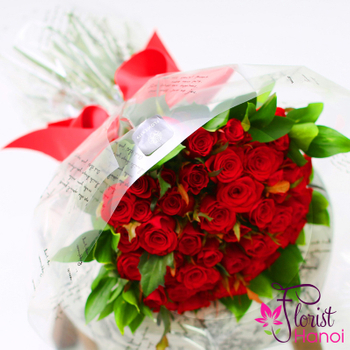 The red rose bouquet arrives fresh and fragant for their enjoyment! 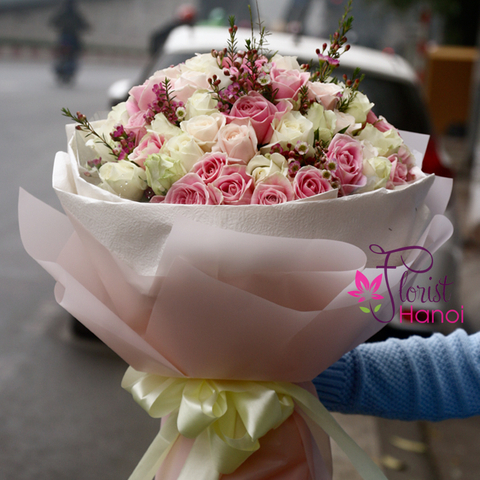 Send roses online with our rose delivery option and get roses for delivery hassle free!